Burleton worked in advertising for more than 50 years and received the medal in 1987. Tributes have been paid to Eric Burleton, a recipient of the Mackintosh Medal for services to advertising, who died earlier this month, aged 95. He is survived by his wife Pamela. Burleton, who had worked in the industry for more than 50 years, was awarded the Mackintosh Medal in 1987. He became a fellow of the IPA in 1962 and still holds the record as the longest-standing member of IPA Council. He served on many IPA committees, including the Education and Training Committee and the Professional Standards Committee, and was chairman of the IPA Advertising Controls Group. He was commissioned to write the IPA’s history for its 75th anniversary in 1992. Starting out at Lintas as a layout artist in August 1938, after war service Burleton joined Armstrong-Warden Ltd (later Smith-Warden), where he progressed from account executive to joint managing director. In 1965, he became director of Stowe & Bowden and then managing director of one of its companies, LPA Ltd. In 1973, LPA merged with Royds and he was appointed vice-chairman. He became director responsible for industry affairs at ABM in 1983. After spending many years in Abinger Hammer, Surrey, Burleton latterly moved to Gloucestershire. His funeral will take place on 31 October for family only. Donations in his name can be made to either the RNLI or The Salvation Army. These are being co-ordinated by Philip Ford and Son, Dirleton House, Cainscross Road, Stroud GL5 4ES. 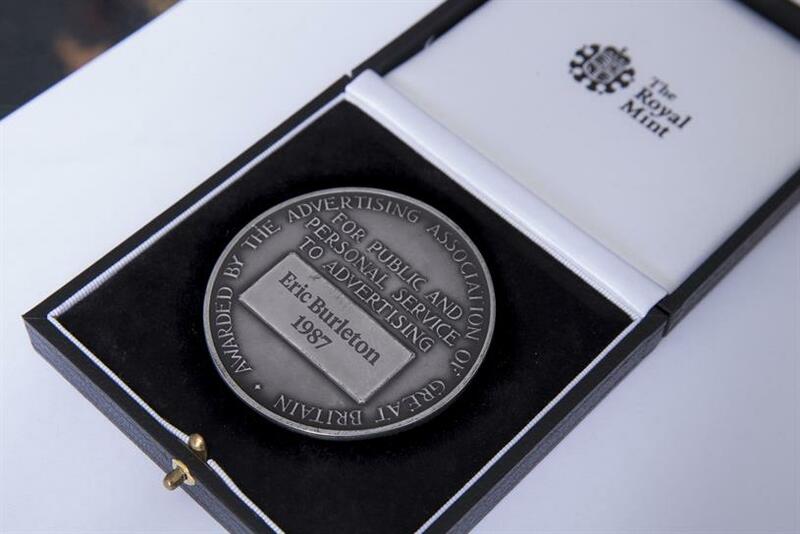 Stephen Woodford, chief executive of the Advertising Association, said: "As Campaign noted in its edition of 7 August 1987, Eric Burleton was also the proud recipient of the AA’s prestigious Mackintosh Medal, which recognises personal and public service to advertising. I could do no better than to quote from his citation from the AA on that occasion, in which he was called the 'epitome of the dedicated advertising professional'. It went on that he 'has worked tirelessly, at home and abroad, for advertising freedom within a framework of responsible self-regulation'. His was a 'record of conspicuous service to the advertising industry'." For more details of how to contact his family, please email tessa@ipa.co.uk.